Retracement traders huddle up! After hitting a high near 1.3600, USD/CAD is now consolidating at the 1.3450 minor psychological handle. What makes the level interesting is that it lines up with a broken resistance from a falling channel as well as the 38.2% Fib on the 4-hour time frame. Oh, and check out the 100 SMA that looks like it’s about to cross above the 200 SMA! Buying at the first signs of a bounce is a good idea if you think that the Greenback will soon get back to its uptrend against the Loonie. Of course, you could also wait for a break below the Fib levels if you believe that USD/CAD is set to return to is broken falling channel pattern. 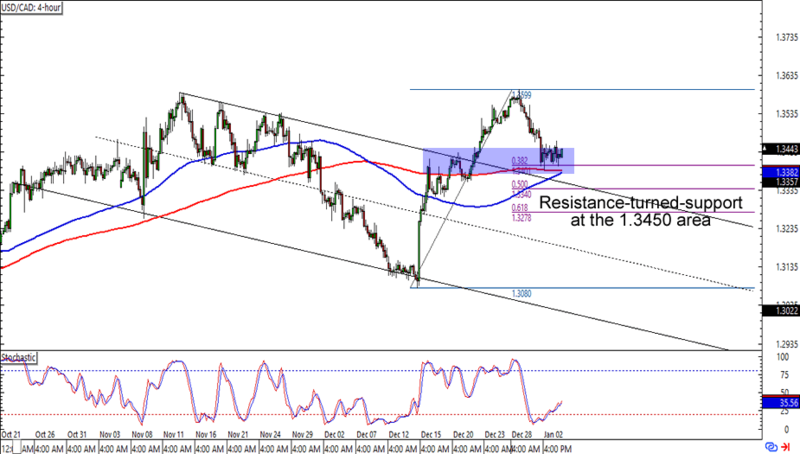 Here’s another one for trend traders out there! 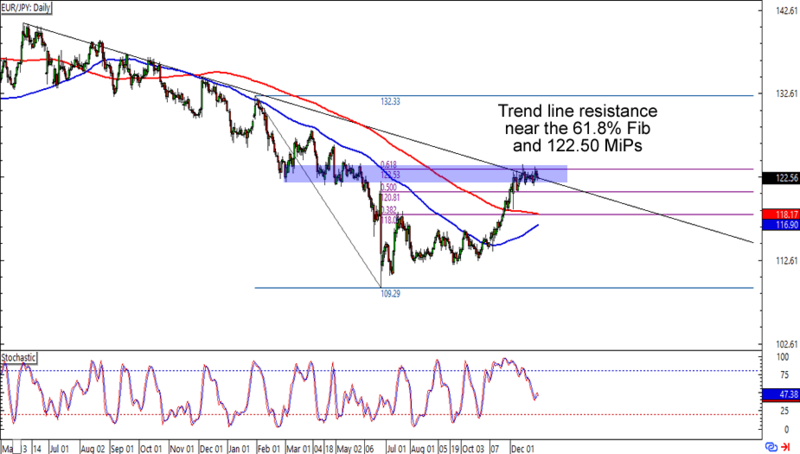 It’s do or die for EUR/JPY, which is testing the limits of a falling trend line that hasn’t been broken since mid-2015. This time around the trend line is lining up with a 61.8% Fibonacci retracement as well as a support level from early 2016. Think the euro is about to extend its downtrend against the yen? Shorting around the current levels could get you serious pips especially if you place yours stops just above the trend line. Don’t choke your stop losses though, as yen crosses like these tend to see volatility like nobody’s business!